Your website needs to stand out from the crowd and truly showcase what your business has to offer. You need a site that will turn browsers into buyers, encouraging and capturing leads from interested customers in order to fuel your sales and grow your profits. But with the web becoming an increasingly competitive place, your website needs to do more than just appeal to the customers in your target market. In order to be successful, your website needs to be designed for optimal performance in the search engines as well. At Mannix, we understand that there is much more to web design than what initially meets the eye. Our cutting-edge, SEO friendly web design services offer a holistic approach to building a website. Focused on creating the ideal customer experience and optimizing your website to increase its organic visibility online, we will build a website that can help you take your business to the next level. We specialize in designing and developing websites that look great, appeal to your target customers, and are optimized to outperform your competitors in the search engine results. 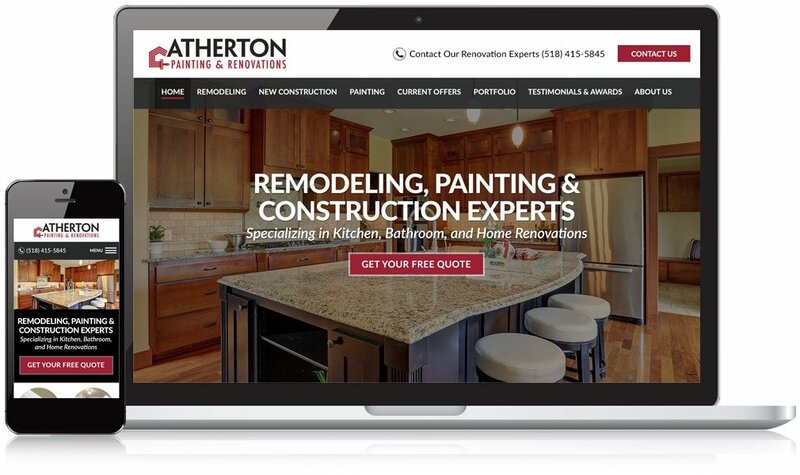 Our websites feature responsive designs that can be viewed on screens of any size so you can reach your customers effectively on mobile devices, tablets, desktop computers, and more. 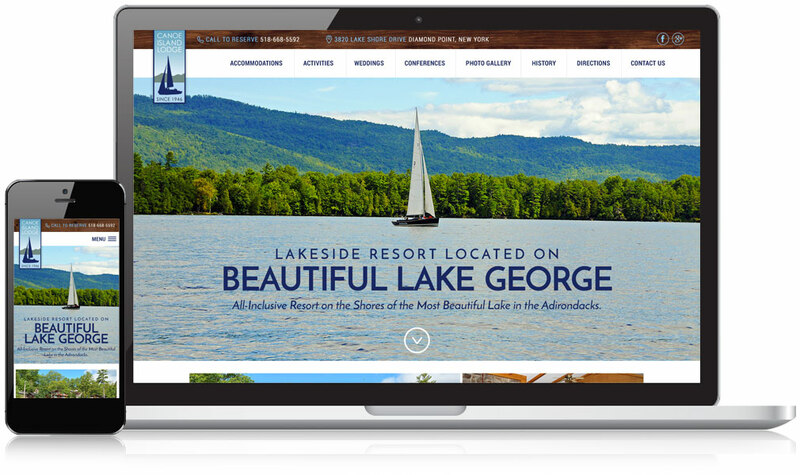 Featuring a straightforward yet powerful content management system, our websites make DIY content updates fast and easy. Want us to handle your edits? We’re here anytime you need us! We are amazed at how many inquiries we’re getting from the new website! We knew that we would get more, but we did not expect to get this many more! The inquiries kept increasing and we’re getting more requests. 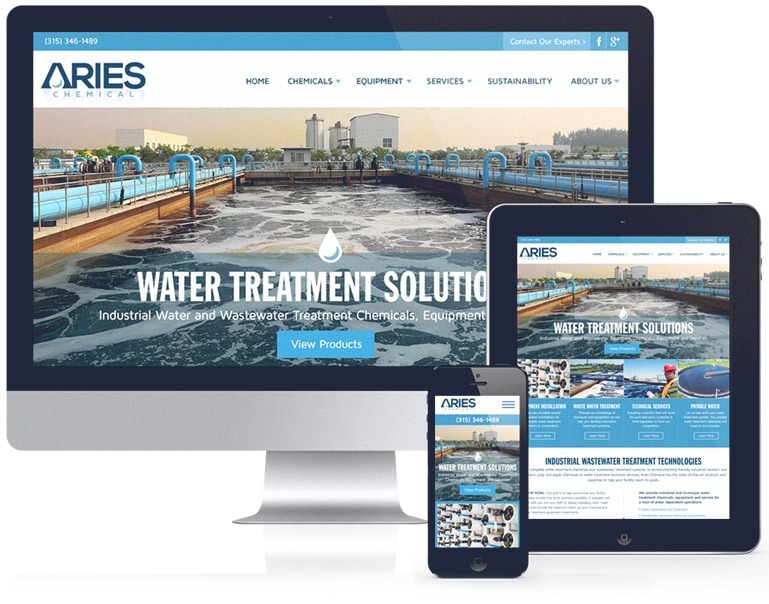 We are very pleased with the design and functionality of our new website! It has been a pleasure working with your team. You have helped bring our website back to life and showcase our business in a very vivid and relevant way. I would highly recommend anyone looking for a new website or for SEO to contact Mannix Marketing! Mannix Marketing is the best in the business!!! Having been an automotive franchise dealer for 25 years, we took a huge leap of faith and decided to go out on our own. As “technically” a new business, we had no internet presence and needed help with our website. Mannix Marketing took charge and quickly gave us a game plan that has been extremely successful. They catapulted us right to the top of search results. We have worked with Mannix Marketing for years and have always been very happy with our working relationship. 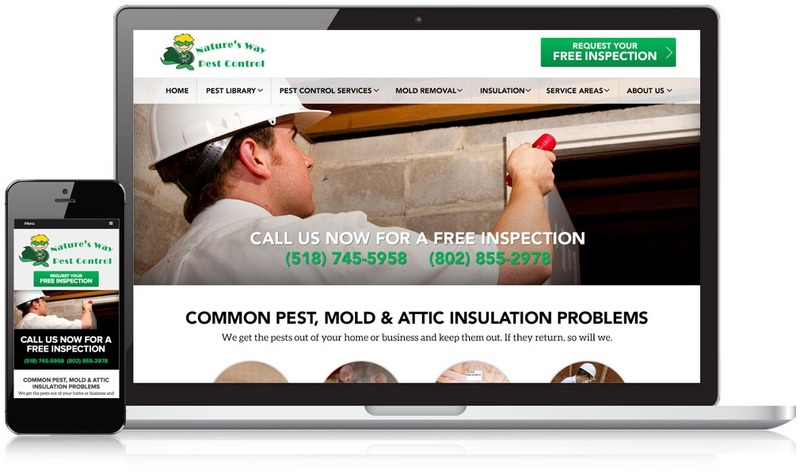 This past spring we had them redesign our website, and we could not have been more pleased with the results. From the beginning of the development process, the entire team was fantastic, working to build a website that was perfect for our business needs, lines of communication were always open and we were regularly updated on progress. The way the entire Mannix team worked so closely with us and was always helpful in answering questions made the process a pleasure! Great work and great people!